Looks like the Ubuntu guys - the decision makers - are in a real good mood to give a face-lift to the Ubuntu brand. Just yesterday we told you about the possibilities of Ubuntu replacing the EXT4 file system with a new BTRFS File System and now we have words that the Ubuntu Netbook Edition 10.10 Maverick Meerkat may have Chromium as the default browser. 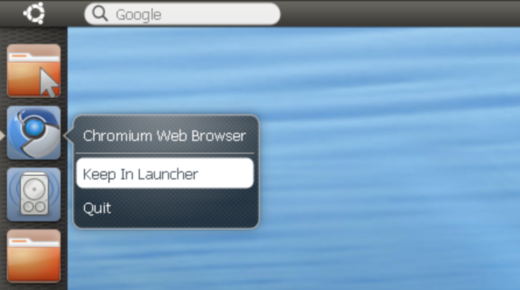 This naturally means that the existing default browser Mozilla Firefox may be dropped from the Ubuntu NE 10.10. In the past we have already told you about GIMP being dropped from Ubuntu 10.04 Lucid Lynx and OpenOffice being dropped from Ubuntu Netbook Edition 10.04. Disk space for chromium - if it's less than that of Firefox. General issues such as better web site compatibility, printing & global menu bar and system theme integration. Issues with openjdk plugin in Chromium. 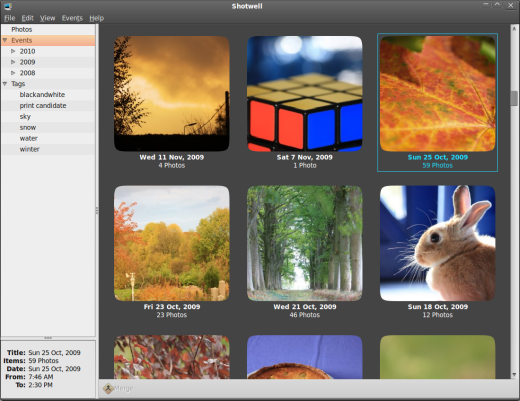 The blue print also talks about replacing the default Photo Manager F-Spot with Shotwell. Unified media player like moblin, but what about Meego then?